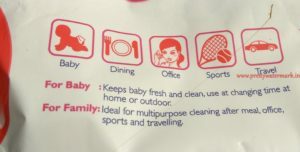 Wet Wipes are considered very important especially when you a have a toddler around.Especially to clean the little one,it is also very important to keep in mind all the following aspects before purchasing anything for your baby,is it alcohol free ,paraben free,will it suit my baby’s sensitive skin? 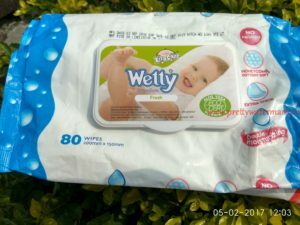 The product should be economical and chemical free.So let me share my experience with you for Wetty wipes. 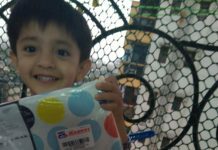 Made of thick and cottony soft honeycomb material for a pleasantly soft touch on skin. Conveniently cleanse your skin. 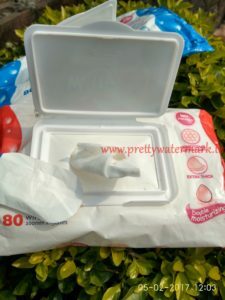 Available in two fragrance-Cherry blossom & Fresh. 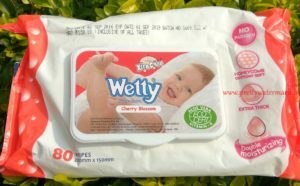 Packing -Xtra care Wetty wipes comes in a regular wipes plastic case with product details mentioned on the packet.It comes with a lid to open & close so that the freshness remains. My Take On The Product– As the name suggest Xtra Care Wetty wipes,the wipe are extra soft and wet.Does not irritate or cause any type of skin allergy.The wipes have a very mild fragrance,which does not irritate .The packing of wipe is awesome as it keeps the freshness locked .Over all a nice product for all.It is a multi purpose wipe ,it can be used for cleaning after meal,office sports and travelling. 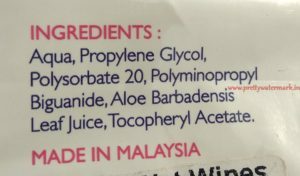 Contains No alcohol and Paraben. 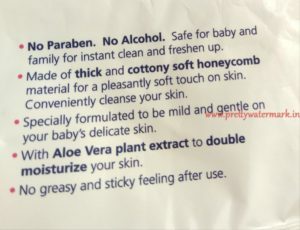 Final Verdict-Wetty wipes contains aloe vera plant extract to keep baby’s skin soft and supple,it is free from alcohol & paraben with honeycomb cottony soft texture to avoid rash or any kind of irritation. 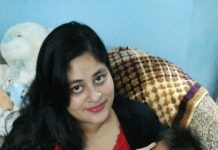 Of course, what a splendid site and educative posts, I surely will bookmark your website.Have an awsome day!